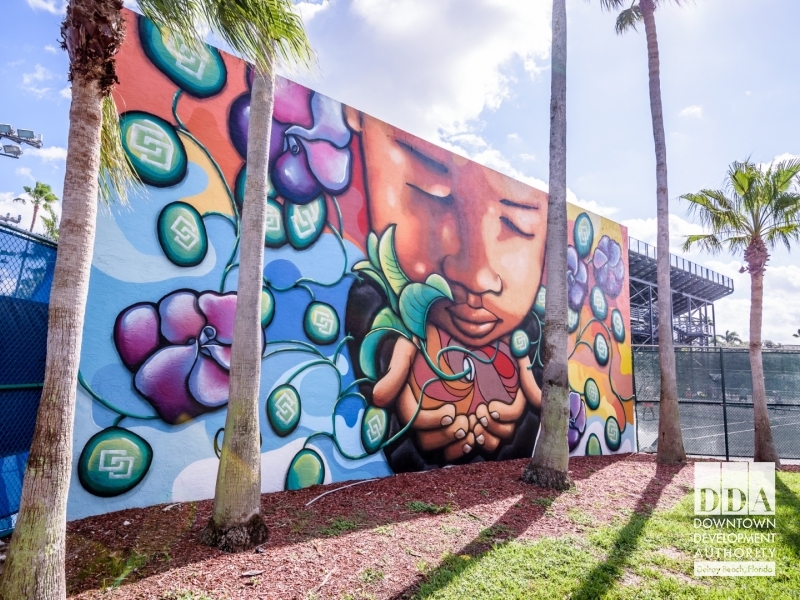 In Delray Beach, you'll find art around every corner. This magnificent mural can be found in The Set on NW 3rd Avenue. 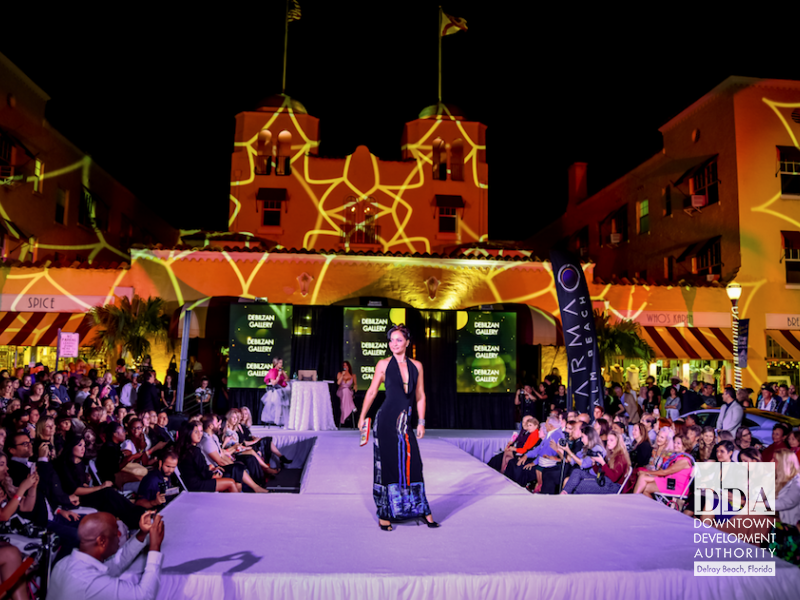 The 5th Anniversary of Delray Beach Fashion Week, an internationally award-wining event in Downtown Delray Beach. 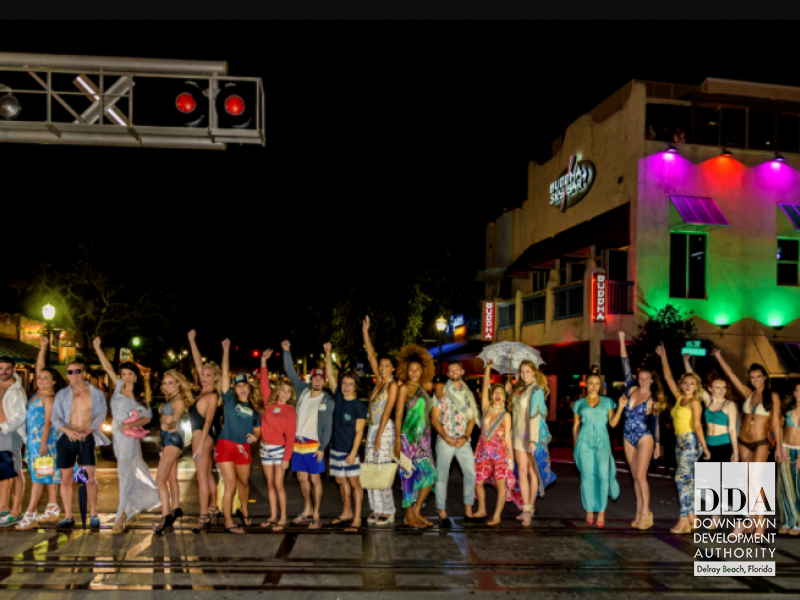 The 5th Anniversary of Delray Beach Fashion Week kicked off on Jan. 24, 2018 on Delray's famed Atlantic Avenue by the iconic Colony Hotel.